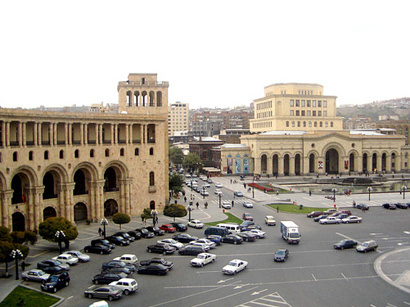 Armenian-Egyptian intergovernmental committee sitting is due in Yerevan in summer this year. 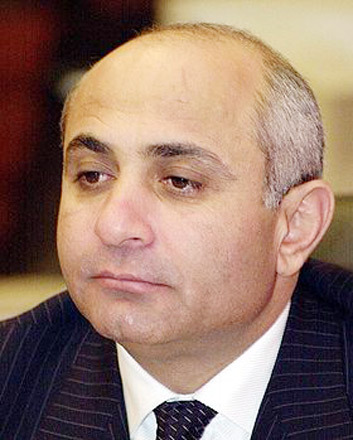 The holding of the event was signified by the Armenian National Assembly Speaker Hovik Abrahamyan and his Egyptian counterpart Ahmet Fathi Surur at a meeting, Panorama.am reported. A number of economic programs will be discussed at the sitting. When discussing the bilateral cooperation, the interlocutors agreed to reinforce Armenian-Egyptian trade-economic ties, NA PR department reported. Speaker H. Abrahamyan invited Mr. Surur to make an official visit to Armenia. At the meeting the Armenian Speaker introduced the primary issues of Armenia's foreign policy, particularly referring to the steps taken towards establishing peace and stability in the South Caucasus, the Armenian-Turkish normalization without preconditions, the relations with neighbor states.